Hyperion was one of the Titans, son of Uranus and Gaia. He represented light, wisdom and watchfulness. 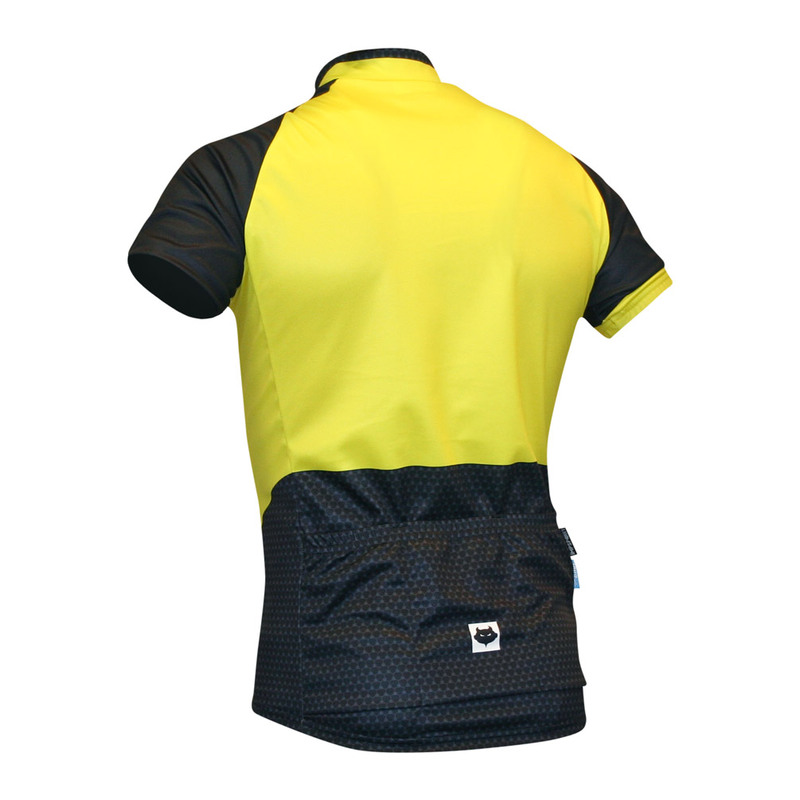 The Impsport Hyperion Jersey features a strong florescent design to aid visibility on the road in all weathers, and comes with spacious pockets for drinks, tools and accessories. The zip lock system holds the zip in position even in strong winds. 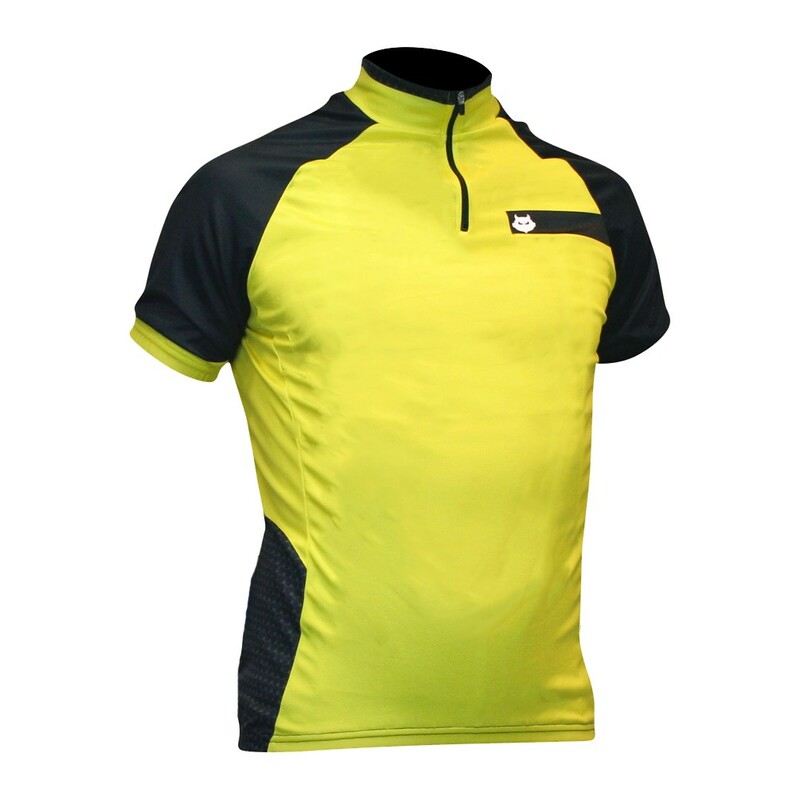 The fast-wicking fabric will keep you cool and dry, moving moisture away from the skin quickly so you arrive at your destination feeling fresh and comfortable. Zip-lock system holds the zipper in position and offers traditional styling and additional cooling.